Billfodls mission is to support the crypto community while protecting the ownership of its customers cryptocurrencies. 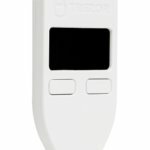 They achieve this goal with the help of a product that protects private keys or recovery words, for example from a hardware wallet, from the elements. You can find out exactly how this works in the following test report. 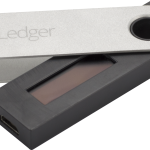 Every owner of a hardware wallet knows how important the backup is. This is issued once at each setup, written off and then safely stored. 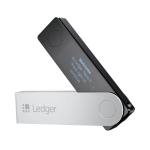 With the help of this backup, usually in the form of 24 words, you could restore all your crypto currencies if you lost the hardware wallet. That’s why it’s so important to keep this information safe. It is obvious that paper is not the best solution. 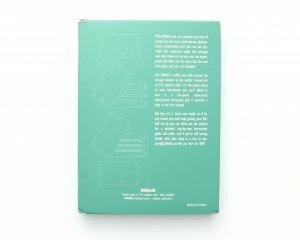 This is where products like Billfodl come into play. They promise safe storage from fire, water, electric shocks and hackers. 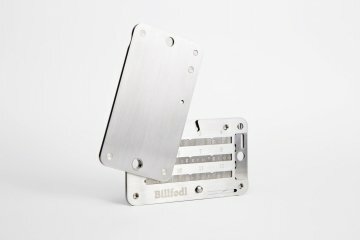 Billfodl therefore sees itself as a supplement to hardware wallets such as Ledger and TREZOR in that it makes it possible to store the backup as indestructible and secure as possible. For this purpose, a prefabricated metal holder including small letter plates is sold, which can be pushed into the holder. This is securely closed and, if necessary, also sealed. Billfodl can best be bought in their own shop. There a simple version currently costs 79,95 $ (click here to check the current price). In addition to the standard package, there are also larger savings packages with two or three Billfodls and matching seals, which can be ordered as an option. 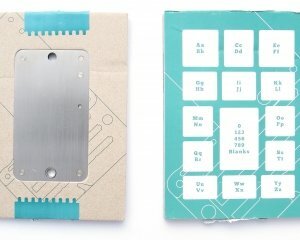 These could be used to finally seal the metal housing to determine whether someone has opened the device. 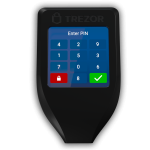 In addition to cryptocurrencies, all known payment methods are accepted. Another special feature is that payments are accepted via the Lightning Network. The shipping inside the US is free. 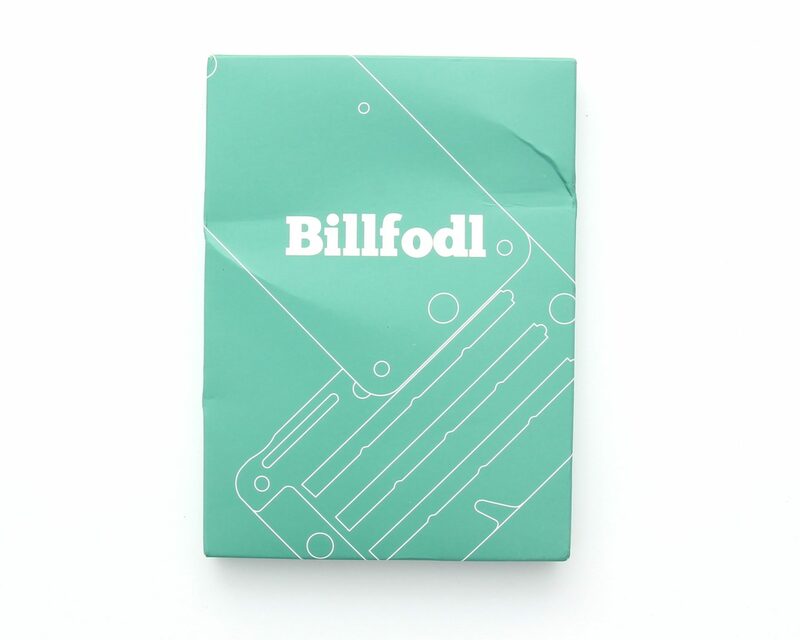 Billfodl is packed in a small green cardboard box, which is completely sealed in foil. 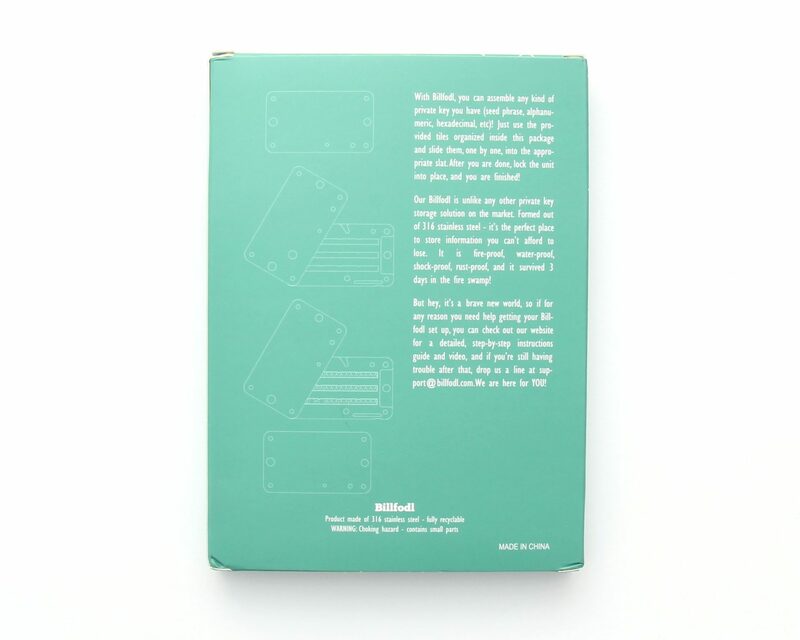 On the back of the package there is a short instruction how to use the product. If the seals have also been ordered, they are located next to the invoice and the carton in the shipping envelope. 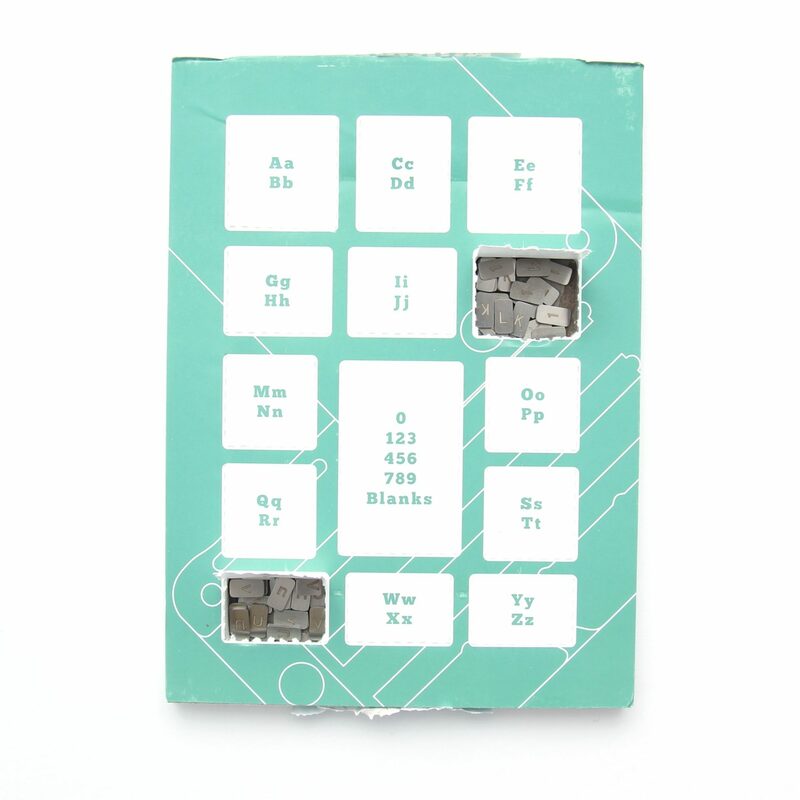 When the packaging is opened, the inner part can be pushed out. This consists of two parts: First the carrier with the Billfodl itself and underneath a cardboard carrier containing all the individual metal plates. The two layers are glued together with a sticker at the top and bottom. The heart is made of 316 stainless steel and serves as a carrier for the metal plates. 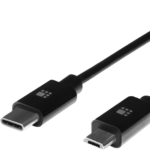 It is about 105x60m in size and weighs 200 grams. 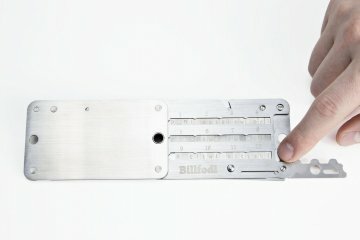 You can turn Billfodl up so that three rows appear on the front and back. 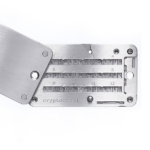 Each of these six rows offers space for 16 metal plates, so that you can, for example, insert the 24 words of a hardware wallet backup. 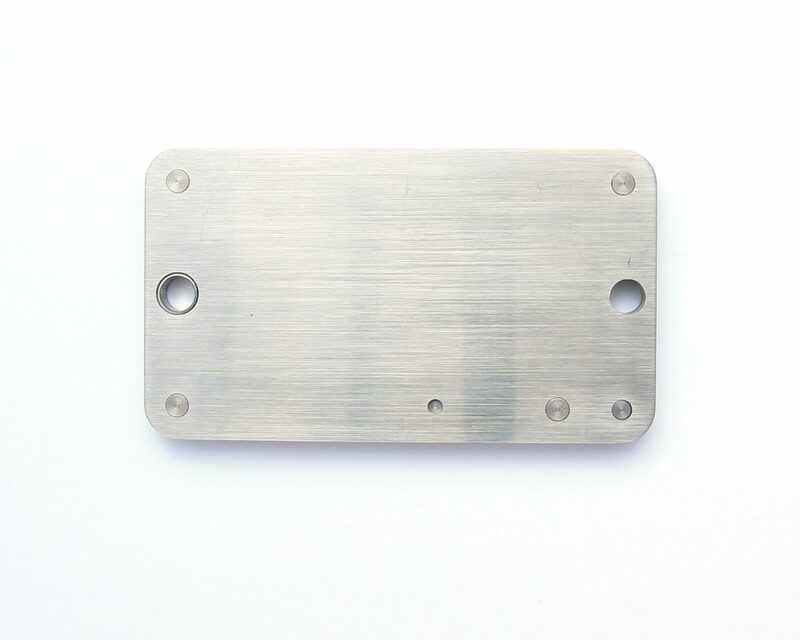 Next to the rows is the company logo on the bottom and a screw, a slot and a bracket, which are required for the locking mechanism of the individual rows. The metal plates are safely stowed away one level below. 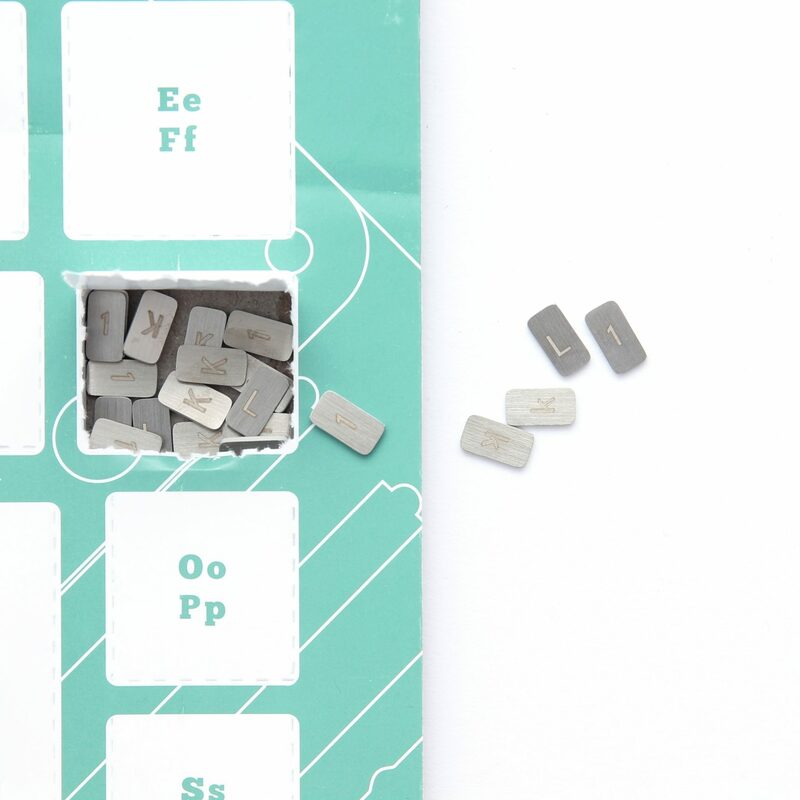 Each white field covers a compartment underneath, which contains the metal plates with the indicated characters. This allows you to quickly find the appropriate characters and prevents them from falling out during shipping. 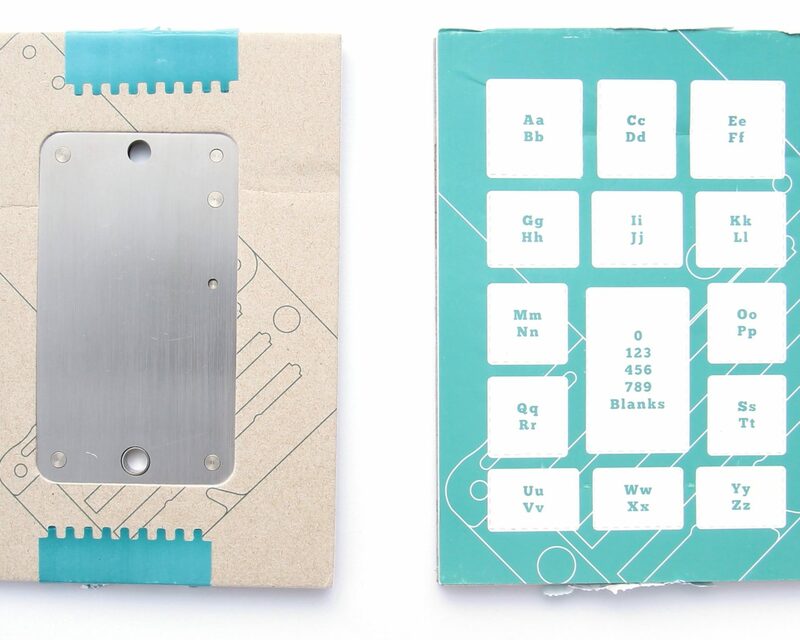 The individual metal plates bear a sign on each side. Usually it is the same, but once in upper case and once in lower case. 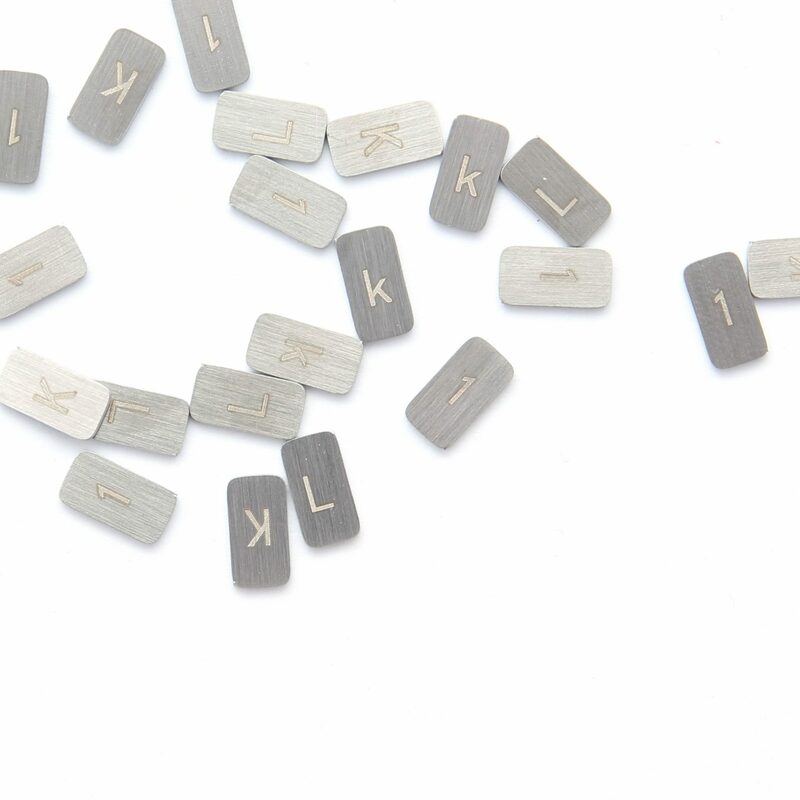 These are engraved with the aid of a laser, so that they are all evenly legible and the plates are not deformed. 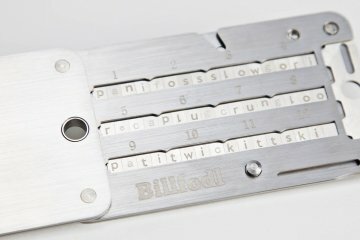 With the Billfodl character set, any type of private key can be compiled – recovery phrases (up to 24 words), alphanumeric, hexadecimal and so on. 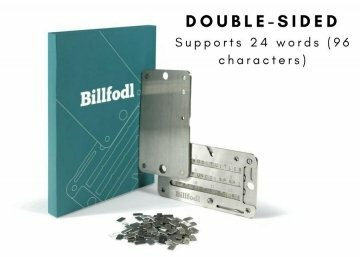 If you now want to use the backup of your hardware wallet in the form of 24 words in Billfodl, you must first open the mechanism. When the housing is opened, a small slotted screw appears at the top right. Turn this by 90 degrees with the help of one of the plates. Then press down the bracket located in the bottom right-hand corner of the slot. You can do that well with a coin. Then you can open the large bar on the right side. Now that the entrance to the rows is exposed, the metal plates can be inserted one after the other. Each position offers space for only four characters. However, the first four letters of a word are perfectly sufficient to conclude the complete word of the backup. If one of the words has only three characters, it is important to insert one of the empty plates. This is the only way to fill the row and ensure that the plates do not slip. 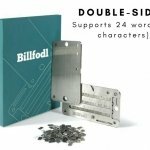 If you have filled both sides with 12 words each, you can close Billfodl again in reverse order. 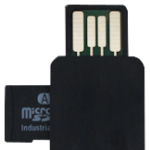 If you want to be absolutely on the safe side, you can also seal the closed device. 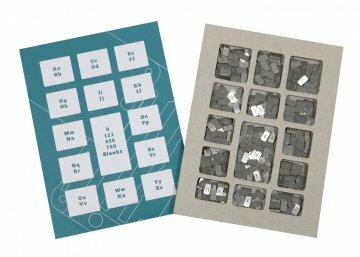 The seals available in the shop, one sheet of which contains 12 matching seals, are ideal for this purpose. Just stick them around the case and write down the number of the seal. 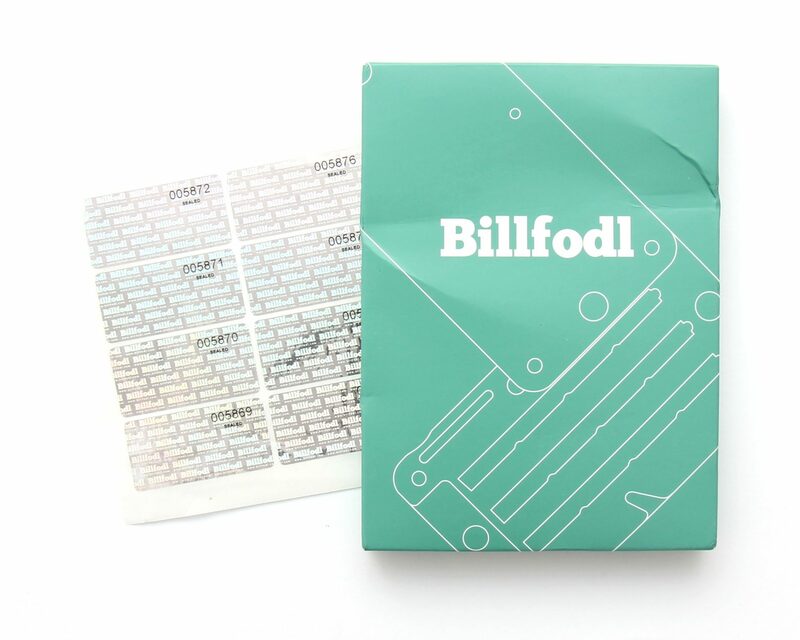 If someone tries to open the Billfodl, it will be obvious, because the stickers are designed in such a way that they break into pieces when manipulated. In addition, a normal padlock can be fitted through the hole. In this example, an ABUS lock proved to be very suitable. 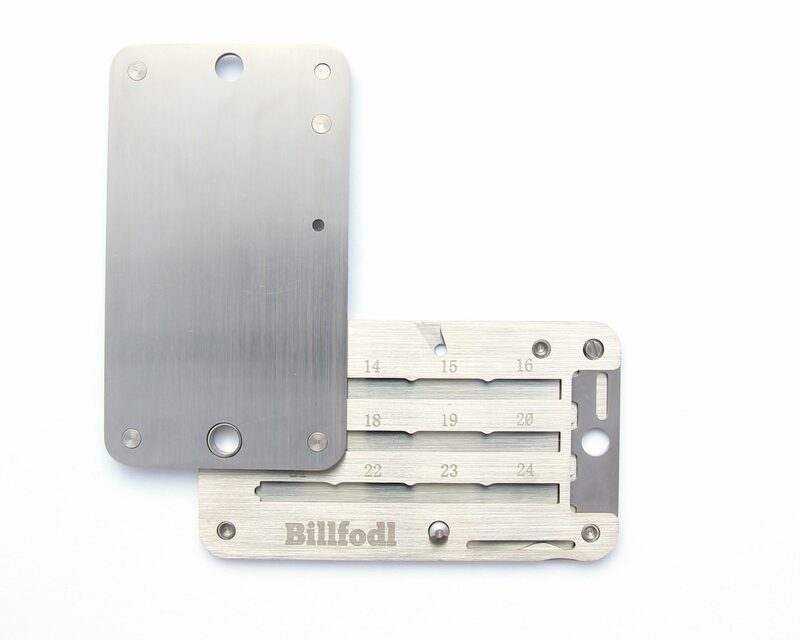 All parts of the Billfodl are 100% 316 stainless steel. 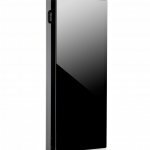 This steel has a very high melting point and, unlike the more common 304 steel, is also extremely resistant to corrosion, even after prolonged exposure to salt water. . This means that the Billfodl can withstand twice the average house fire temperature and is protected against all forms of water corrosion to which it may be exposed in the event of flooding. Even an EMP strike from a terrorist threat would not cause Billfodl to lose the stored information. 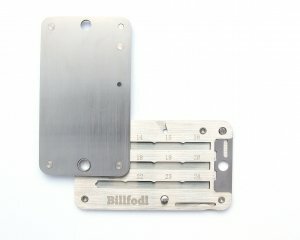 Billfodl is an excellent choice if you want to take your hardware wallet backup to the next level. The case seems to me to be absolutely robust and seems to defy all adversities that I could recreate in everyday life. 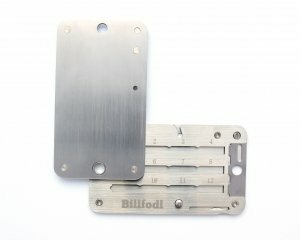 If you still manage to find a way to destroy the Billfodl, the product will be refunded 125% by Billfodl, because they are so convinced of their product. Anyone who feels uncomfortable with his current backup, I can recommend Billfodl without restrictions. The product is very easy to use and worth the money. 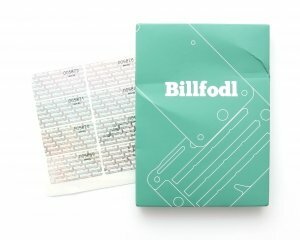 You already have experience with the product "Billfodl"? Then I am looking forward to your rating!